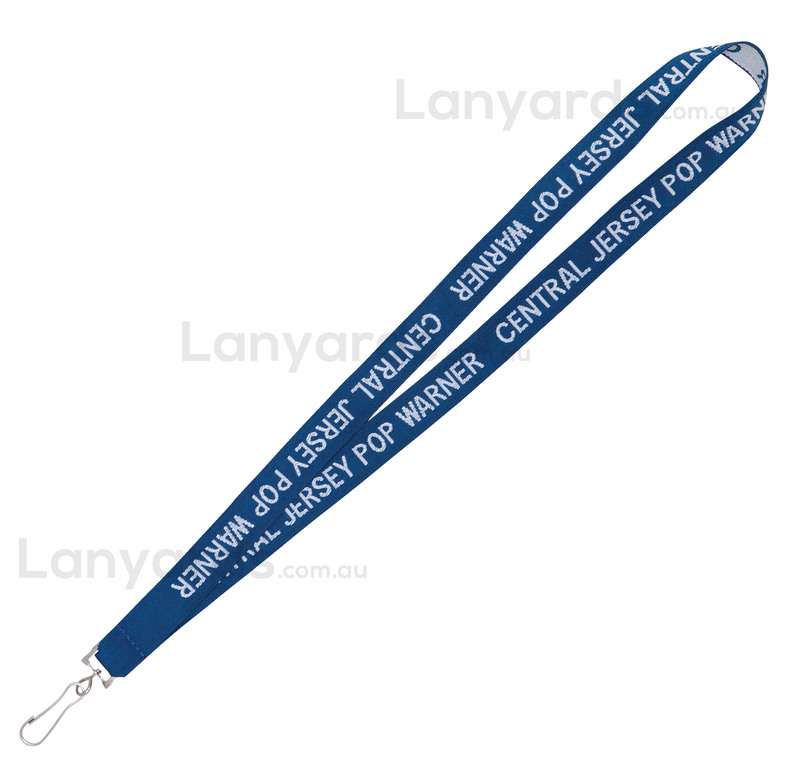 Quality woven lanyards that have your logo or design embroidered into the material, come in a 20mm width. You're guaranteed to get a good result with the extra width, especially if you keep your design to something simple and bold and avoid fine lines. The entire lanyard is woven at the same time, so your logo will last the life of the lanyard and you get to choose between six different free options for attachments including a simple j hook or alligator clip.